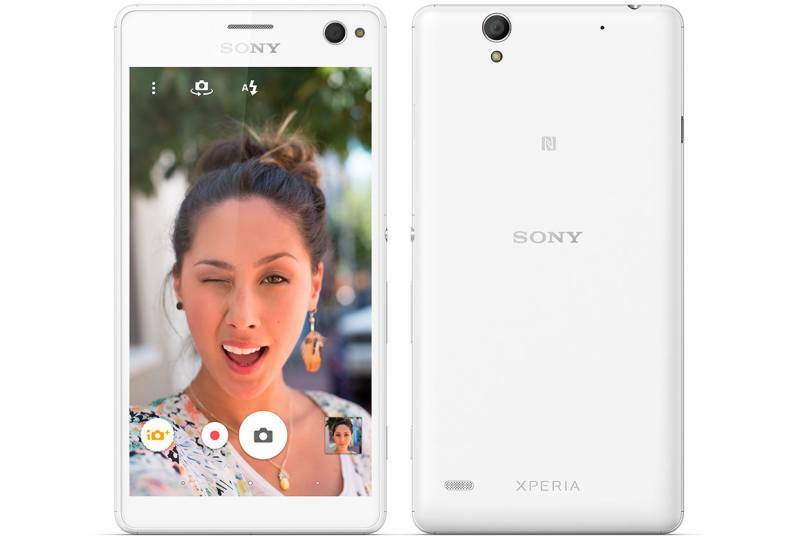 Sony has released a new update 27.3.A.0.165 for Xperia C4 and version 27.3.B.0.165 for the Xperia C4 Dual smartphone. The new update comes with Android security patches. The latest Android Security patch fixes Common Vulnerabilities and Exposures (CVE) in the open-source Android OS. Note that there is a bug with this update. The SD cards formatted with exFAT will stop working. You will need to format to FAT32 to get it working again. Sony Xperia C4 version 27.3.A.0.165 will gradually release to everyone. You can also check manually for updates, go to Settings > About device > System update. Make sure you have enough charge on your device at least 60% to 70% before downloading the update.